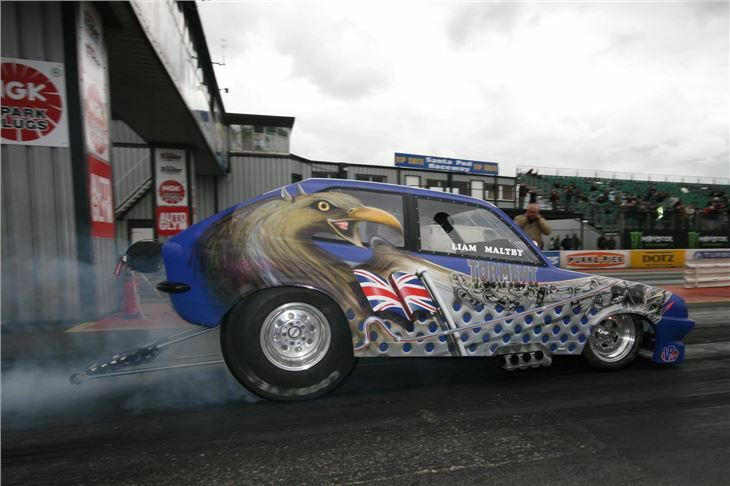 With just a few weeks to go until the FIA/UEM finals roll onto Santa Pod’s hallowed quarter mile, even the experts are reluctant to predict who they favour to take the title in many of the top classes. Thanks to a superbly close season, some exceptional driving – and the absence of the current points leader, it really is anyone’s for the taking as Europe’s leading 2 and 4 wheel drag racers make their way to the event. 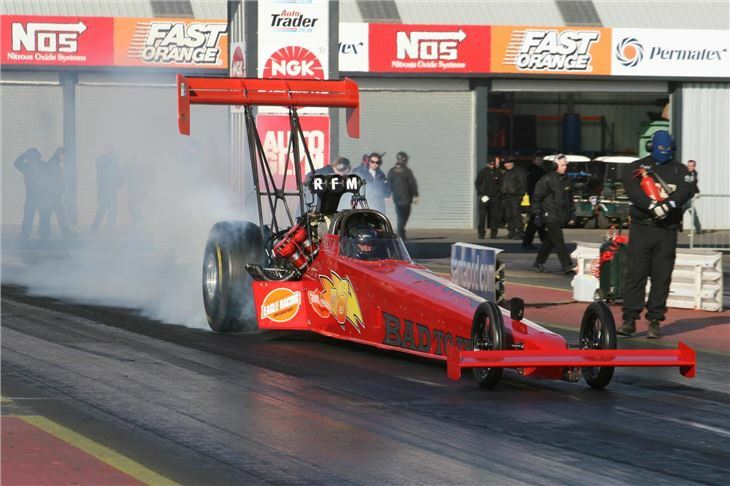 In the prestigious and hotly contested Top Fuel category, any one of 5 or 6 drivers have a chance of taking the glory. Tommy Johnson Jr. will now not be racing, so his seemingly unassailable points lead means little to those snapping at his heels. Timo Lehtimaki of Finland may currently lead the best of the rest at 178 points, but with only 24 points covering the next 4 drivers below him, you wouldn’t want to bet on who will take the title! 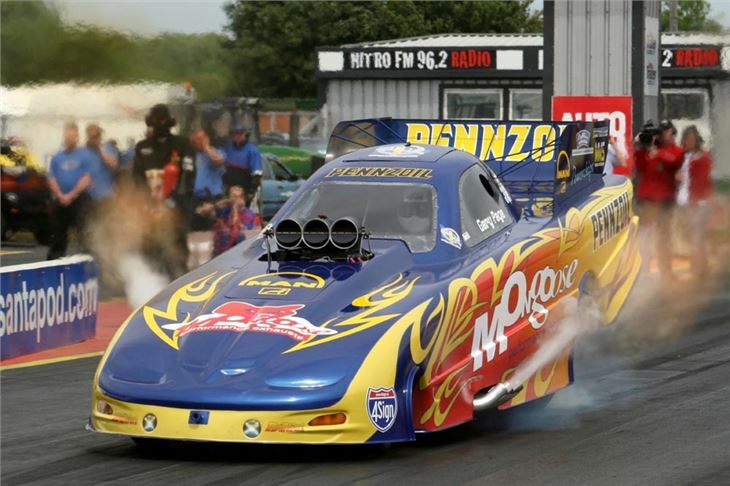 Top Methanol classes also promise to be extremely exciting with Arvid Grodem of Norway and Ulf Leanders of Sweden within a hair’s breadth of each other in Funny Car. 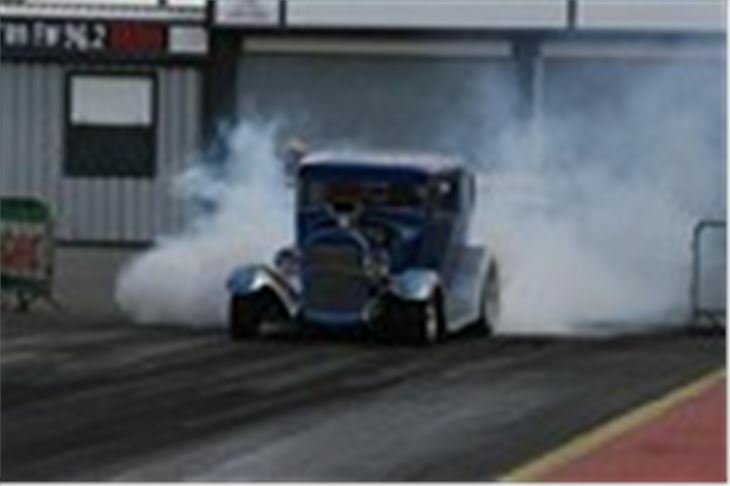 In the Dragster class, our very own Dave Wilson currently leads, but with Fred Hanssen of Norway just 9 points behind, it is way too close to call. Two-wheel fans can expect similar jeopardy and suspense throughout the weekend, with both Supertwin and Top Fuel classes looking largely undecided. Sweden’s Per Bengtsson only has a cushion of 32 points between him and the next two combatants, Holland’s Roel Koedam and Norway’s Jan Sturla Hegre in Supertwin. The Top Fuel field looks equally tight.. 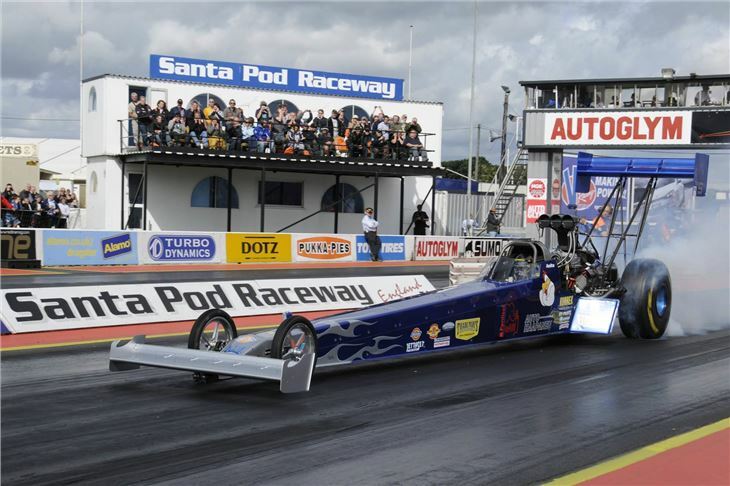 Commenting on the forthcoming action, Santa Pod general manager, David Lloyd-Jones said, "There’s nothing better for real race fans than a truly open meeting. It promises some fantastic action, with none of us sure who will take many of the major titles. There’s only one way to find out. Come and join us for the entire weekend and watch some real drama play out live in front of you." The FIA/UEM European Finals run over the entire weekend of the 8th-11th of September at Santa Pod Raceway, Northampton. 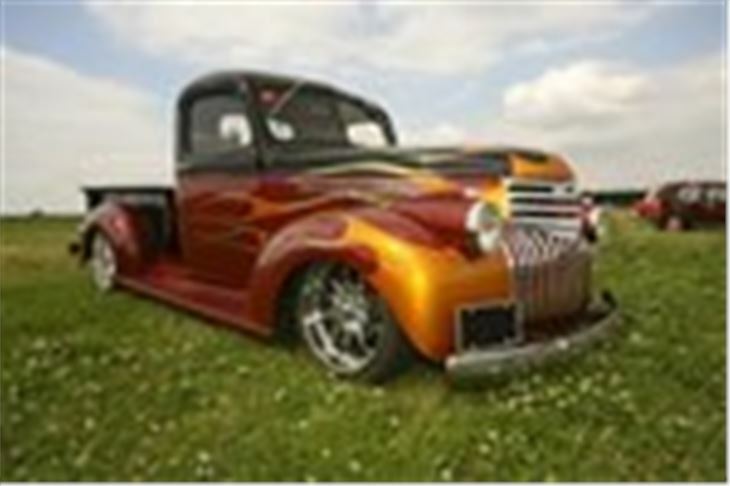 For more information, please click to www.santapod.com or call 01234 782828.